Valentine’s Day is in February, which means love and relationships are likely to be on everyone’s mind. That’s why February 14 – 21 is National Condom Week! 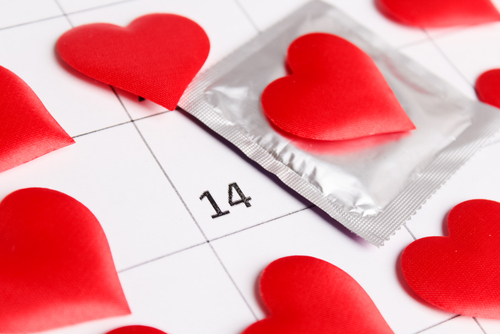 Click here to learn more about female condoms and how to use them. Click here to see all of your options for birth control. Click this link to take a quiz and find out which birth control method is right for you! You might find that your partner doesn’t want to use a condom, and it can be difficult to negotiate. Click here to read some tips for having these conversations.